Happy Maulid To All My Muslim Friends And Readers! Today is a big Islamic holiday, so it would be remiss of me to omit an appropriate greeting. 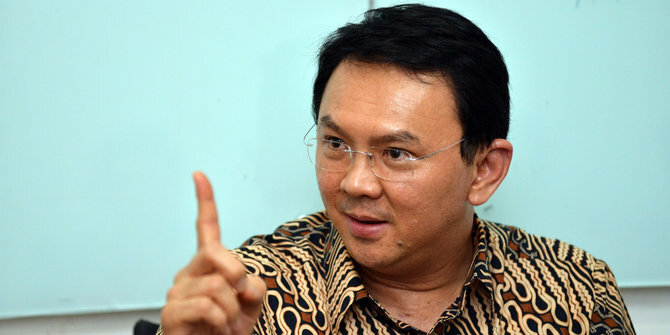 …and there are many good Muslims who are active in campaigns to redeem their country’s good name, to prevent the slither into a new dark age…Slouching Towards Shariah, Indonesia Jails Ahok! …and I have covered several stories to illustrate this. A VERY Good Muslim Lady Breakfasts in Java! Women Fight ‘Scholar’-Blessed FGM In Indonesia! 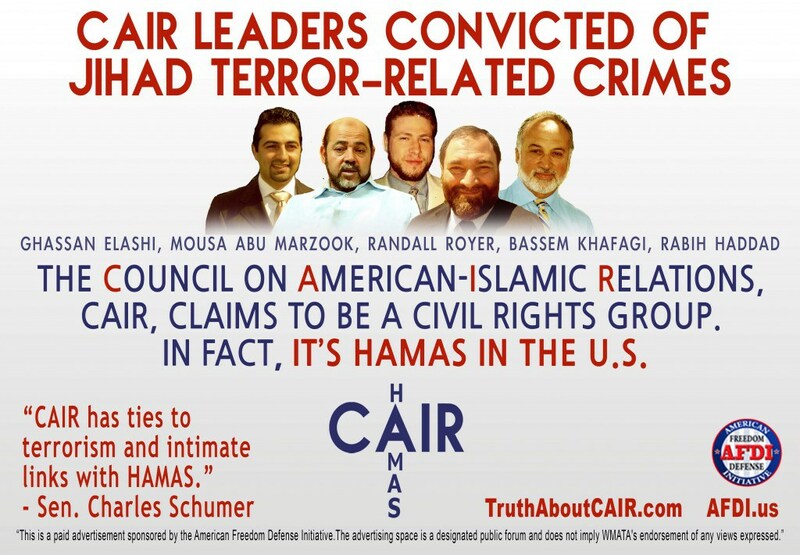 So let’s hope all those GOOD Muslims know we appreciate and respect them. It’s a horror film, starring cackling cowardly jackasses, a whole pack of them, bullying a slightly built teenager, the chief inquisitor’s nasty whining voice going on and on, an utterly sickening display, until the skinny little lad is coerced into making a formal apology. 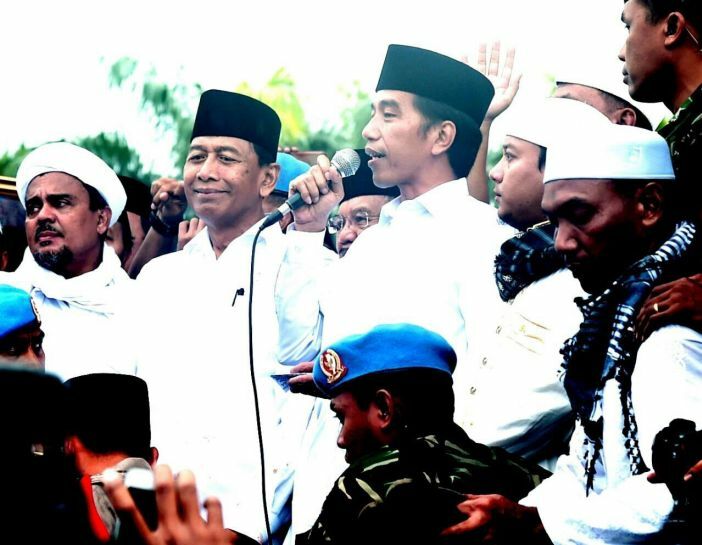 Rizieq,on the left, sharing a platform with President Jokowi earlier this year. 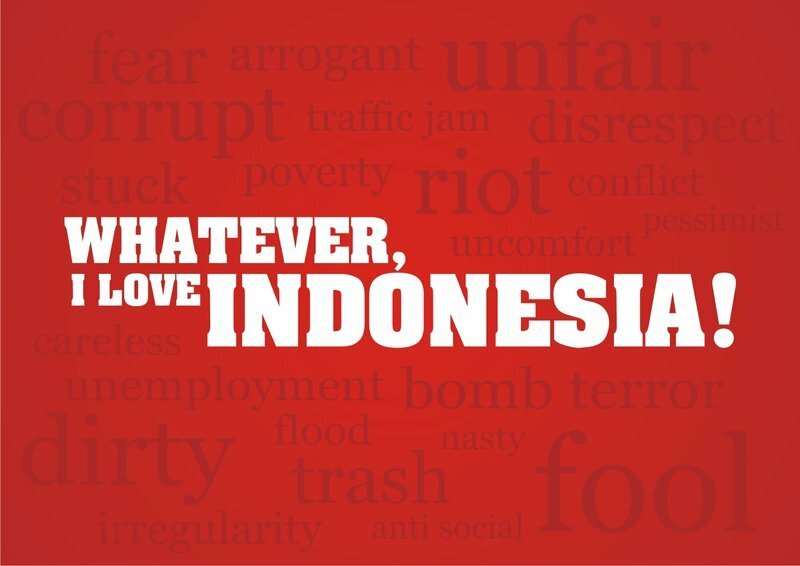 You won’t be able to follow the words spoken so rather than go through all the toils of translation, I offer several links, some in Indonesian but one, the first one, in English, which does an excellent job of telling the full story. The ‘men’ in the crowded room are all Rizieq fans, who disgrace this lovely country I’ve enjoyed living in for so many years, and it’s fair to say they disgrace their religion too. ….who twice approaches the rabble’s victim and strikes the clearly frightened boy, from behind, of course. That yellow-belly should be named and shamed and put away for years. This took place not in some criminal den but in the house of the elected neighbourhood leader, apparently in Cipinang, East Jakarta. It is said that the intimidation of the innocent lad started after his teacher took exception to his observations on Rizieq. The boy and his family have had to move house for their own safety. Decent Muslims, from the GP Ansor organisation,who share my dismay and disgust, have stepped in to offer protection. I watched this last night just before I went to bed. I wish I hadn’t, because it took me quite a while to get to sleep, due to anger and the sadness at the scenes on the video. Islam Defenders Front (FPI) spokesperson Slamet Maarif has said offering apologies is not enough for people who have insulted the group’s leader, Rizieq Shihab…. Decent people are mobilising to resist these despicable tactics. One racist moron in the video preposterously warned the boy – “You’d better tell your friends of your [Chinese] ethnicity not to do it anymore, so this will not happen again,” said one FPI member. “You have to know that Habib Rizieq belongs not only to the FPI but also to all Muslims. I can’t disagree with anything you’ve said about this, Ross. It makes me sick..
Are these the Islamists that the Jakarta Post doesn’t want the government to suppress? I woke up to this too and how enraged its made me feel. Again the bully gangster make me shamed for Indonesia. How can they be so cruel and worse than animal. Animal are not to blame because animal have no soul. I think same for this gang. Thank you so much for this that needs to be said. 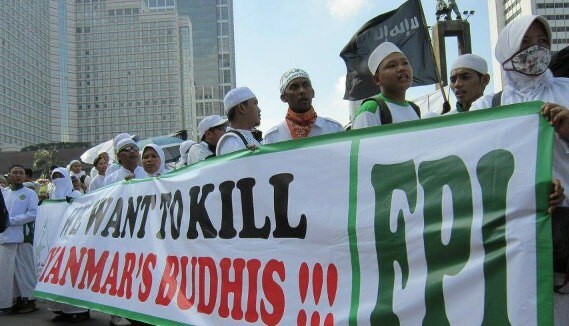 These FPI and other fanatics will destroy our country. We are all wise to pray for the government to stop them before it is too late.